As a professional institution, we offer comprehensive support in computer forensics. Starting from protection, through data analysis data recovery, preparation of expertise, equipping institutions with specialized products, inter alia, to detect or set eavesdropping, building movable or stationary computer forensic laboratories, ending with participation in court hearings. We inaugurated computer forensic techniques on polish market. The demand on that kind of knowledge had been rising so fast. That is why, we decided to dedicate our energy to become professionals in that field. Then, we started to name computer forensic as an “informatyka śledcza”. The translation became popular so fast. What is amusing, right now, we can call ourselves as a mother&father of computer forensic in Poland. What is more, we are sharing our knowledge by running Academy of Computer Forensic. What set us apart from other companies? 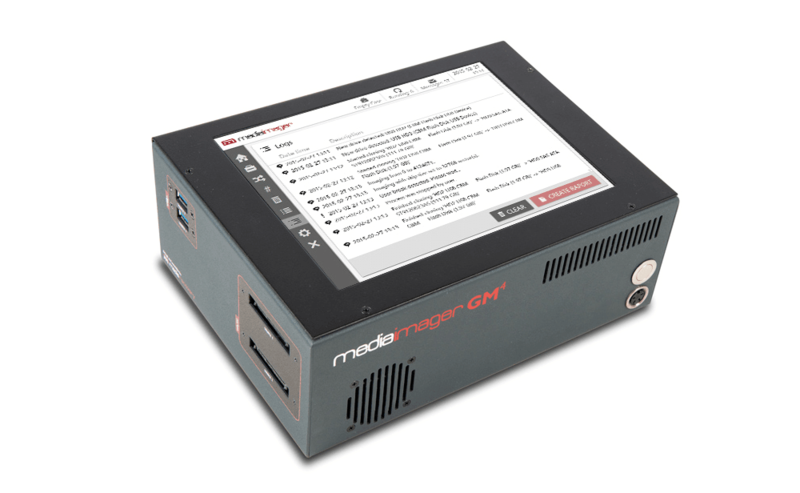 If you need a solution that helps you to make binary copies of media storage in a fast and safe way, MEDIAIMAGER is suitable for you. 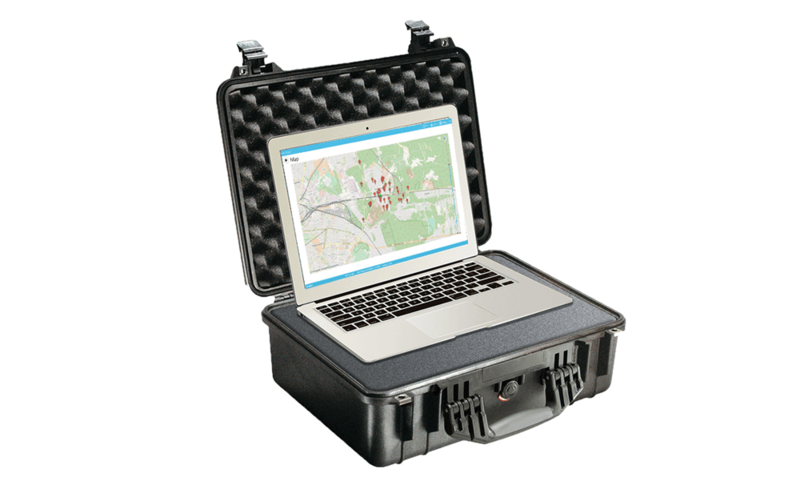 If you need compact and scalable system for tactical rouge BTS (IMSI Catcher’s) detection for GSM, UTMS and LTE networks, you can be interested in knowing MediaID. 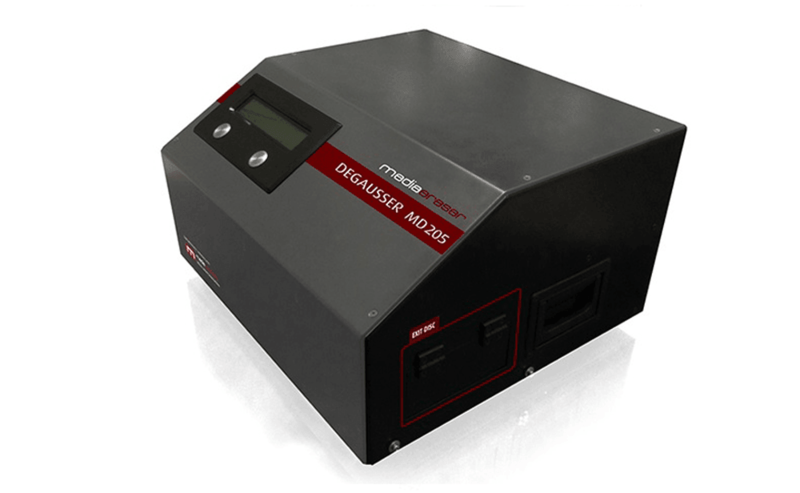 If you are looking for a device that let you to make fast, safe and complete data erasure of magnetic media, read more about DEGAUSSER MEDIAERASER.